Kara Kneafsey is a junior at Tamalpais High School and is a news editor for The Tam News. 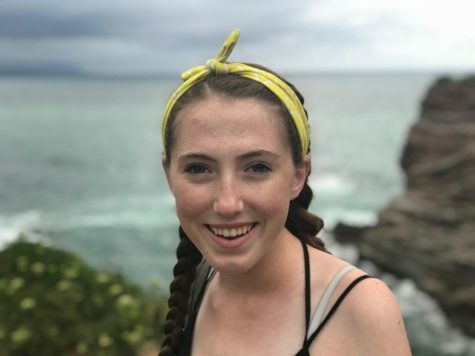 In addition to Tam News, Kneafsey is the ASB secretary, student representative for Tamalpais on the TUHSD board of trustees and apart of link crew, yearbook, soar and the girls golf team. Outside of school Kneafsey enjoy baking, fundraising, volunteering and going on adventures with friends.